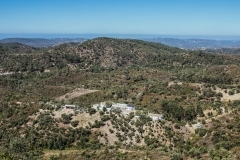 Wild View Retreat opened for weekly retreats in September 2018. 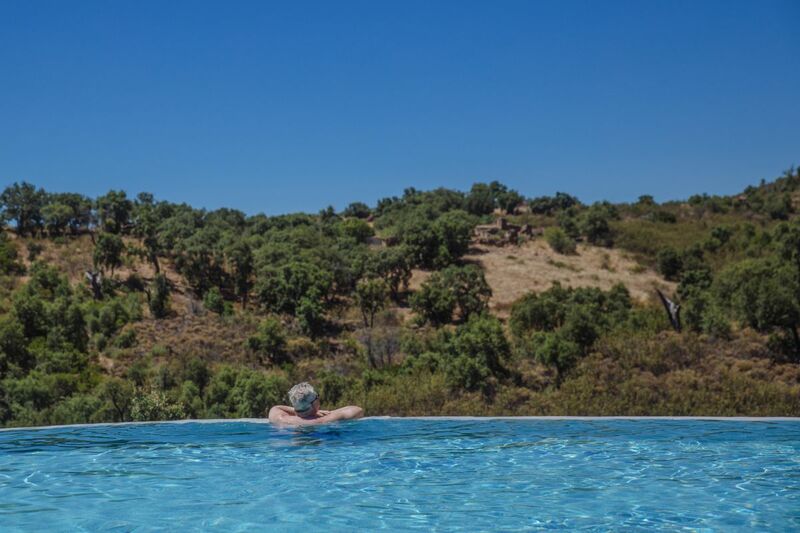 The old abandoned village of Corgas Bravas took 2 years to be fully restored into a custom built wellness retreat whilst ensuring the traditional architecture and natural environment of the local Portuguese setting is 100% sustained. Visit the Restoration page to see a short video of the renovation and restoration work by new owners Andrew and Erika. Wild View Retreat is available for hire for your very own wellness retreat or corporate event. 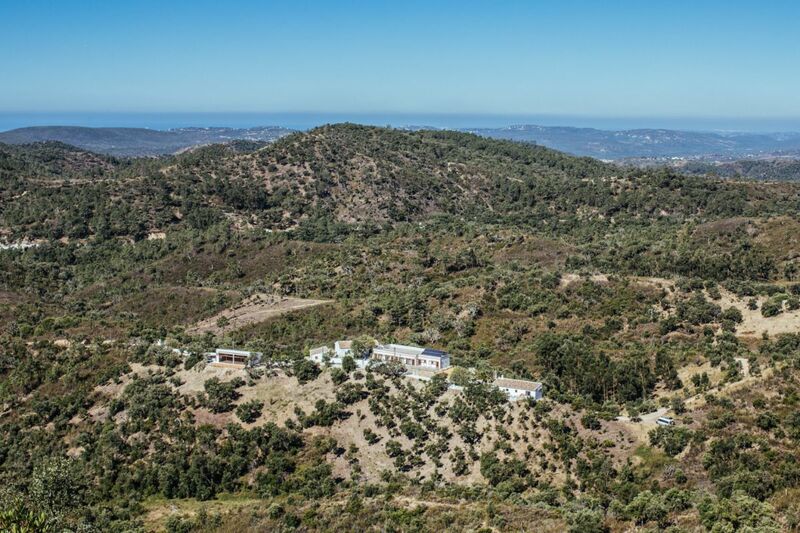 The seclusion of the retreat isolated in the mountains yet only 30 minutes from Faro airport make it the perfect place for retreating. Please contact us if you are interested for more information. 8 double ensuite bedrooms with exceptional wild views and air conditioning. 1 brand new 14 foot Mongolian outdoor yurt and outdoor rustic bathroom. Massage treatment / therapy room. Renewable energy 10kw solar powered electricity system.